I had so much fun at the The Dungeon Rats Live Show at AcadeCon. Things are gettin’ wild for the detectives of @DnDSVU! Check out part 1 of our Season 3 Finale: Deep Poison. 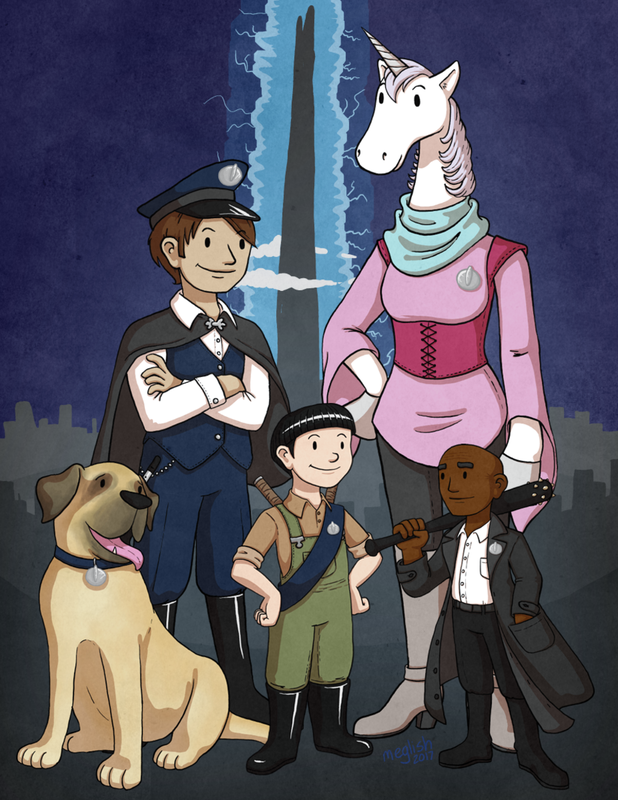 Join GM @ThatOneGM, players @geowtf, myself, and very special guest @OneShotRPG for another thrilling adventure in the light-hearted fantasy police procedural that is Lawful & Orderly: Special Visions Unit. Watch live and do your civic duty as a member of the jury to determine whether our detectives solve the crime and catch the perpetrator from 8pm to 10pm Eastern Time at twitch.tv/therpgacademy. Catch up on our back catalogue at youtube.com/therpgacademy. Join GM @geowtf, players @ATL_Spielberg, @ThatOneGM, and myself, and special guest @Askren for another thrilling adventure in the light-hearted fantasy police procedural that is Lawful & Orderly: Special Visions Unit. Watch live and do your civic duty as a member of the jury that will determine whether our detectives have solved the crime and caught the perpetrator from 8pm to 10pm Eastern Time at twitch.tv/therpgacademy.